XSR balances offer a winning combination of reliable performance and truly ergonomic operation. They are not only robust in construction, but also offer high performance even in the tough weighing conditions of a fume hood, next to a production line or in a busy laboratory with high human traffic. The unique SmartGrid weighing pan minimizes air turbulence, enabling XSR balances to settle much faster than balances with a traditional weighing pan. XSR analytical balances have a readability range between 0.01 mg and 0.1 mg, and capacities up to 320 g, to cover all your requirements for everyday analytical weighing. The clear user interface and customizable icons make the balance easy to operate. Integrated method functions provide guided workflows to simplify and speed up daily tasks. 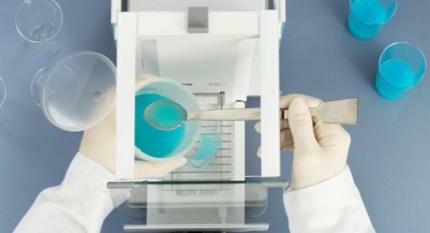 The color touchscreen can be operated even while wearing gloves. 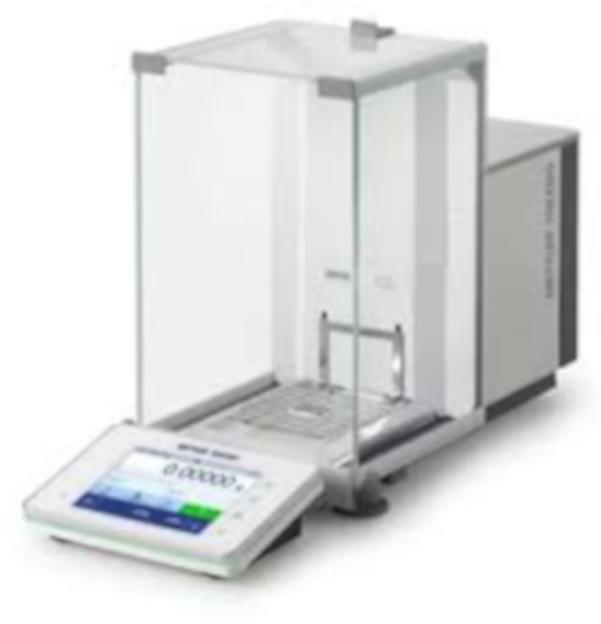 Clever features of XSR analytical balances enable more comfortable weighing processes and the small footprint saves valuable bench space in a lab. The low-positioned weighing pan allows you to rest your hand on the table for effortless manual dosing. 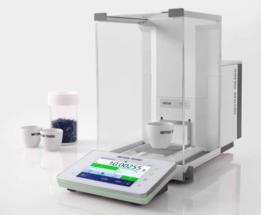 Integrated USB and Ethernet interfaces make it easy to connect peripheral devices and accessories to simplify your weighing processes even further.